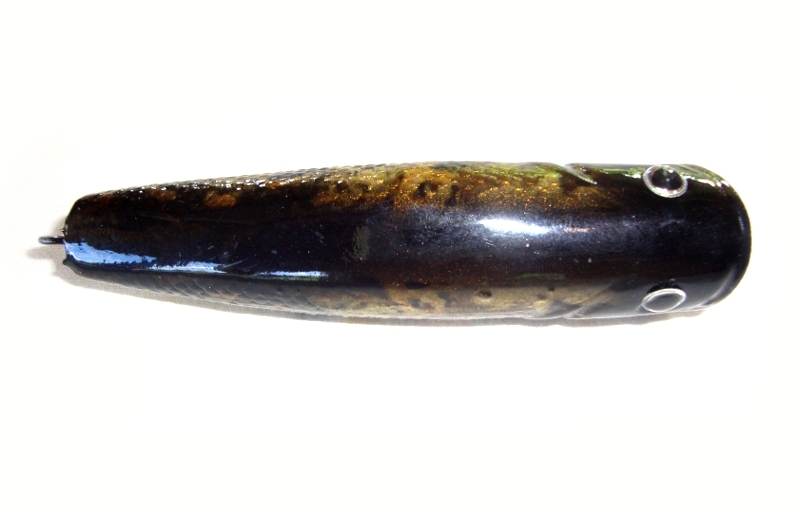 Highest quality handmade top water popping lure for freshwater and saltwater game fish species. 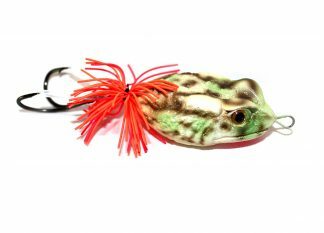 Predator popper, floating and rattling topwater action. 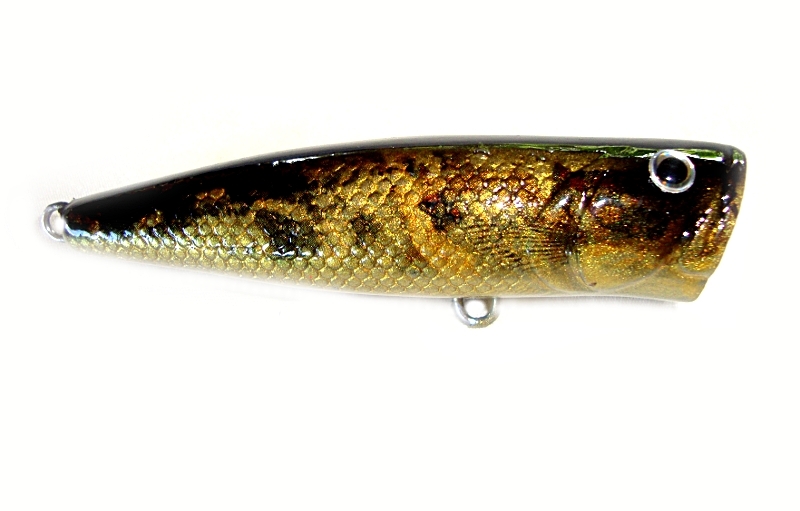 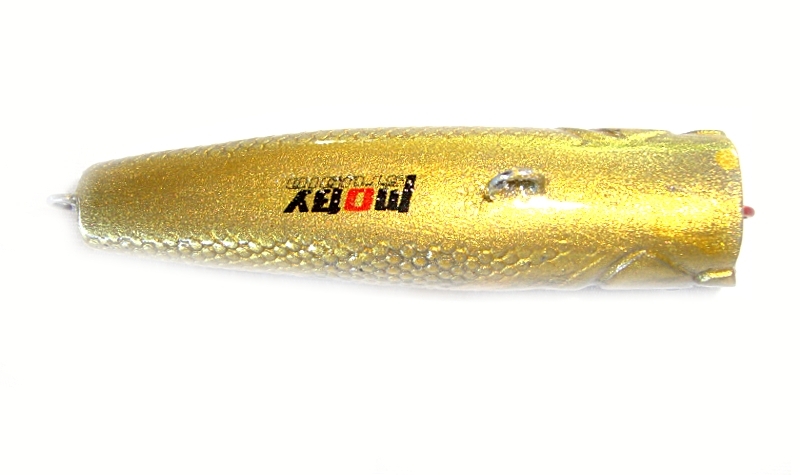 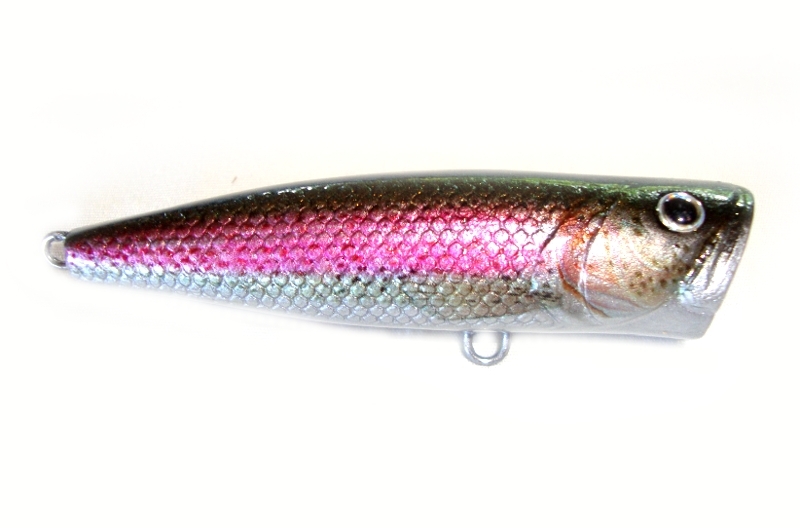 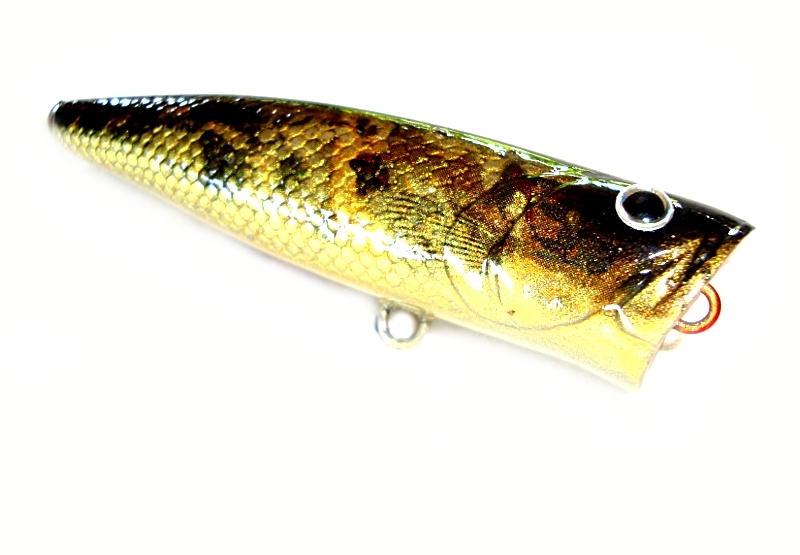 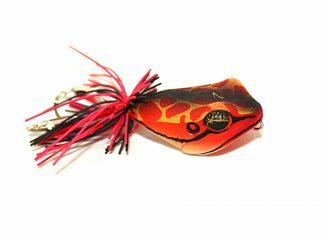 These lures are handmade to the highest standards and come in a range of realistic colour patterns. 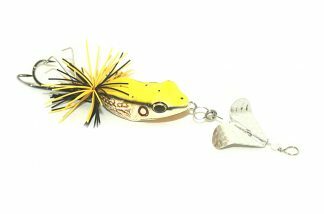 Comes with VMC perma steel hooks.